The ascent of the Carlit peak, 3.000m in altitude, didn’t widen the gap between the first teams. The New Zealander defending world champions, Seagate (21) became the front runner (at 3:08am) with approximately 30 min late on the times estimated by the organization. 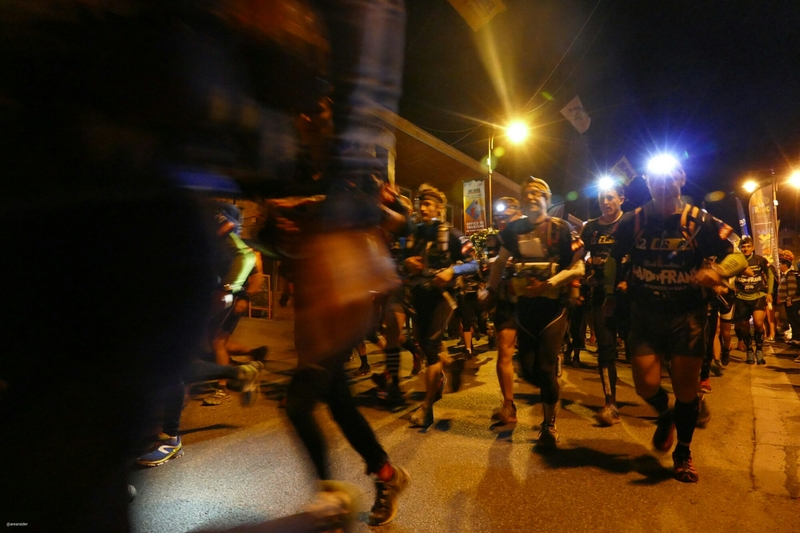 The French team Issy Aventure (5), Cap Opale (30), Arverne Outdoor (2) and 400 Team Naturex (3) are following closely behind by a 5 minutes difference. 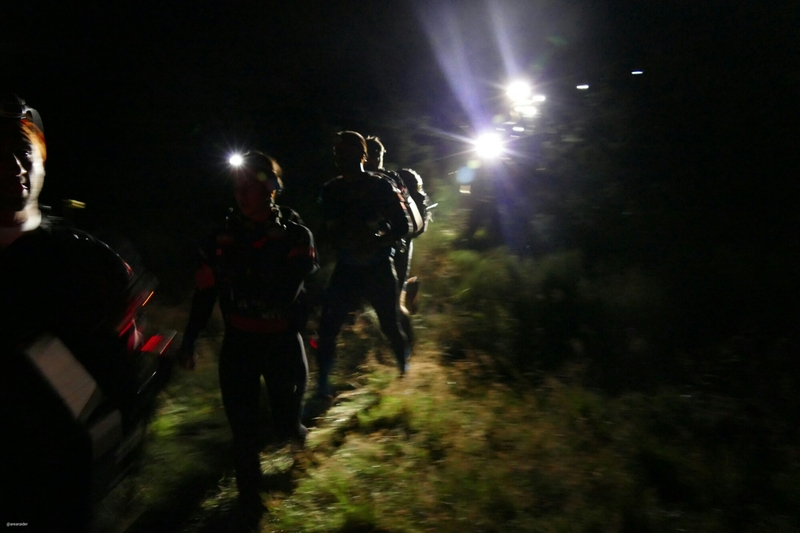 Not far behind, a pack formed by the Swedish Woodman (23), the Polish AR Team Polska (31), Sportea I (10), Sportera II (19), RaidsAventures.fr (17), Aquitaine Safety (7), Endorphinmag Nantes Aventures (14), DSN74 (9), Raidnature46 (15) and Taill’Aventure-Désorientés 31 (29), passed the summit before 4:00 am. At 7:40am all the teams had checked this CP3. All of them found the route quite difficult regarding orientation but pointed out the gorgeous starry night in these Pyrenees mountains. According to the last information, hard to obtain regarding the bad network coverage, first teams was 30 minutes ahead of the time estimated by the organisers between CP3 and CP4.